Timothy D. Good (Tim) is a Colorado native and has lived in the Denver area for his entire lifetime. Tim was born in Boulder, Colorado. He attended the University of Colorado at Boulder and obtained his bachelor’s degree in accounting in 1986. After obtaining his bachelor’s degree, Tim attended the University of Denver Law School where he received his law degree in December 1988. 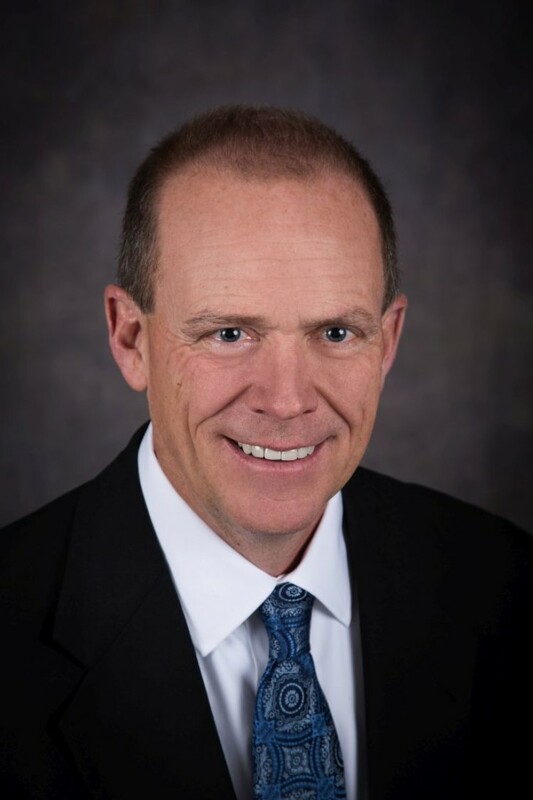 After achieving one of the State’s highest scores on the Colorado State Bar exam, Tim was authorized to practice law in Colorado in the spring of 1989. Immediately following law school, Tim and his father, Robert Good (a well known and well accomplished lawyer of his own right), founded the law firm of Good & Good, P.C in 1989. Tim and his father practiced in the areas of state and federal litigation as well as estate planning. By 1992, Good & Good limited its practice to estate planning and estate administration. After the retirement of Robert Good in 2005, Timothy Good continued on as a sole practitioner and his practice is still limited to estate planning and estate administration. Tim offices in the South Denver metro area and he deals with estates of all sizes and various complexities. Over his career of 25 years, Tim has frequently presented seminars to the general public, both on his own and in conjunction with financial planners. He also speaks to professional groups on occasion. Tim is a contributing author to an estate planning book known as Generations-Planning Your Legacy (copyright 1999). He is admitted to practice law in all Colorado Courts and the United States District Court for Colorado (Federal Court). Tim has been a member of various well known estate planning organizations with some of the nation’s finest estate planning lawyers including, The National Network of Estate Planning Attorneys and The Wealth Counsel. Tim is also a member to the Trust and Estate section of the Colorado Bar Association.